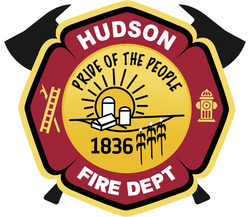 Fire prevention is a function of the Hudson Community Fire Protection District. The goal of fire prevention is to educate the public to take precautions to prevent potentially harmful fires, and be educated about surviving them. It is a proactive method of reducing emergencies and the damage caused by them. The following information is intended as overview, to give you some ideas and encourage you to seek more information to make you and your familiar safe. We encourage you to read this information and then follow the links and learn more about each particular area of fire prevention and safety. ﻿﻿﻿​﻿Smoke alarms save lives. If there is a fire in your home, smoke spreads fast and you need smoke alarms to give you time to get out. 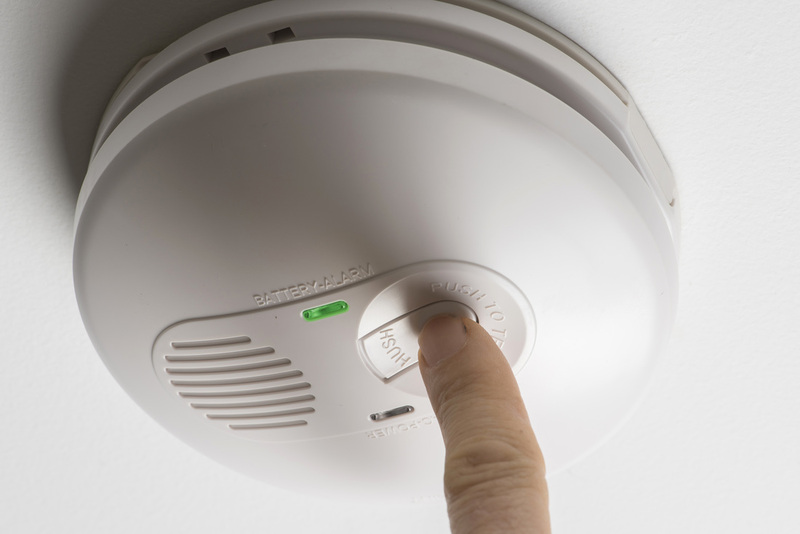 Having a working smoke alarm cuts the chances of dying in a reported fire in half. Almost two-thirds of home fire deaths resulted from fires in homes with no smoke alarms or no working smoke alarms. ﻿Your ability to get out depends on advance warning from smoke alarms and advance planning. In 2013, there were an estimated 369,500 reported home structure fires and 2,755 associated civilian deaths in the United States. Fire can spread rapidly through your home, leaving you as little as one or two minutes to escape safely once the alarm sounds. Pull together everyone in your household and make a plan. Walk through your home and inspect all possible exits and escape routes. Households with children should consider drawing a floor plan of your home, marking two ways out of each room, including windows and doors. Also, mark the location of each smoke alarm. For easy planning, download an escape planning grid from the NFPA website by clicking the Learn More link below. This is a great way to get children involved in fire safety in a non-threatening way. ﻿​If a fire breaks out in your home, you may have less than 3 minutes to get everyone out safely once the smoke alarm sounds. Young children (especially ages 0 to 4) are at a higher risk of death or injury from a home fire than older children. Make sure your home is safe from fire and that your family is prepared. The U.S. Fire Administration (USFA) reviews and collects resources that can be used in public outreach activities to help keep children safe from fire. Explore these materials to learn more about discussing fire safety for children with parents, teachers and other caregivers.